Award-winning audio developers iZotope acquires Exponential Audio, the producers of the highly renowned digital reverb product. 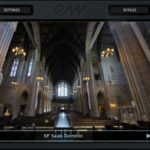 Exponential Audio is a highly regarded name in both the music and audio post production industries, offering some of the most reputable software reverbs in the game. 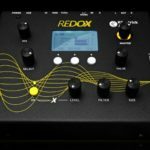 Exponential Audio founder Michael Carnes worked on the legendary Lexicon hardware and software reverbs before moving on to start his own company focusing on high-end reverbs for the professional industry. 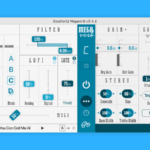 Exponential Audio’s products are thoughtfully categorized into styles, whether you’re looking for a “Musical” reverb – Nimbus, R2 and R4 will tick all of those boxes. If you’re looking for something more realistic for Film or TV post-production – the Stratus and Symphony reverbs come highly recommended. 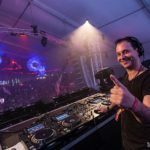 Exponential Audio’s core focus with their product line is the high-end professionals, while iZotope have taken a very user-friendly approach – especially with their newer line of products and their auto-detect features. We can only imagine what type of next-level concepts they’re coming up with for future reverb plugins. 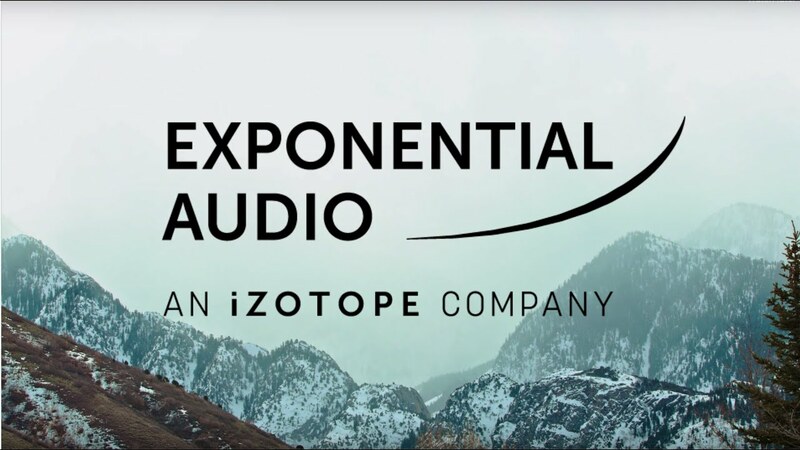 iZotope acquires Exponential Audio – what does it mean for their users? Exponential Audio’s current product line now falls under the iZotope ecosystem, customer support and queries will be handled by the iZotope Team, while any new purchases can be made directly through iZotope’s website. In celebration of the new collaboration, iZotope are offering 30% off on all Exponential Audio products up until 9 May 2019. For more information check out the iZotope website here. Goodhertz Megaverb – Is it big enough for a Phil Collins snare?